I Want HFC to be My New Home Church! 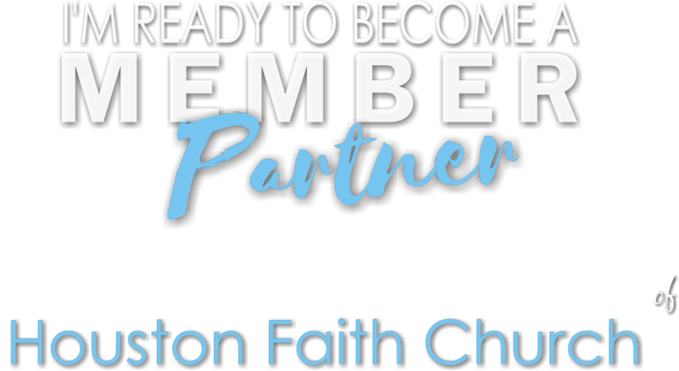 • Submitting your name & e-mail and will notify the church office to prepare your membership packet. We realize you may already have a home church, and we praise God for that. So continue to support where you are planted, and don't stop serving!! We thank you for your friendship and partnership in the gospel and will do our part to supplement what we can for your accelerated spiritual growth. • Promote our gospel ministry by sharing our teachings, books, etc.